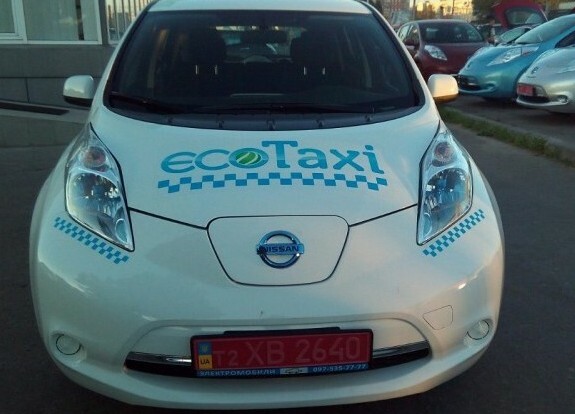 A service EcoTaxi, which uses, as you probably already guessed, electric cars, began its work in Kharkiv region. 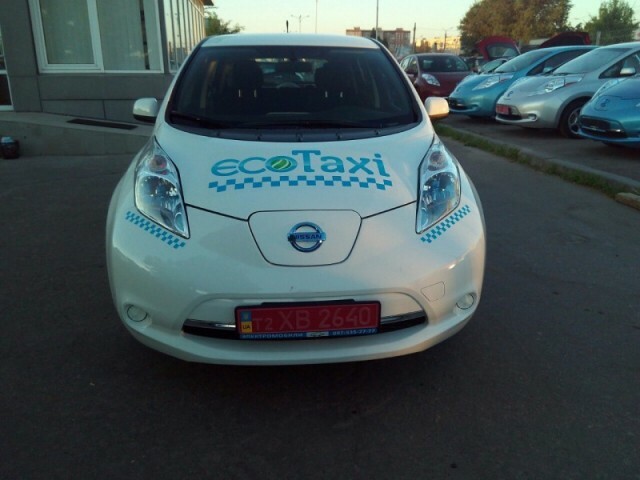 Despite the fact that the EcoTaxi tariffs is not lower in comparison with other services, this service is popular among Kharkivens. Given the fact that now the taxi park is small and sometimes you have to wait for the car. However, one who awaited the car, would benefit: Wi-Fi, multimedia displays in the headrests of the front seats, so passengers do not get bored during the trip, taximeters and cash registers. Non-cash payment with cards of any bank is also accepted.